Apple Just Released iOS 12 Beta 5—Download It Now! Apple on Monday released yet another beta for iOS 12, with several bug fixes and enhancements in tow. This now being the fifth time Apple has released a beta for iOS 12, it would seem the company is now entering into the home stretch for the final release, which is expected in early September. Apple has been on a bi-weekly schedule for beta releases, so today’s newest update was expected. Developers who want to familiarize themselves with Apple’s latest software are free to download the update right now. If you’re a public beta tester, it’ll be a matter of hours before you have your turn. 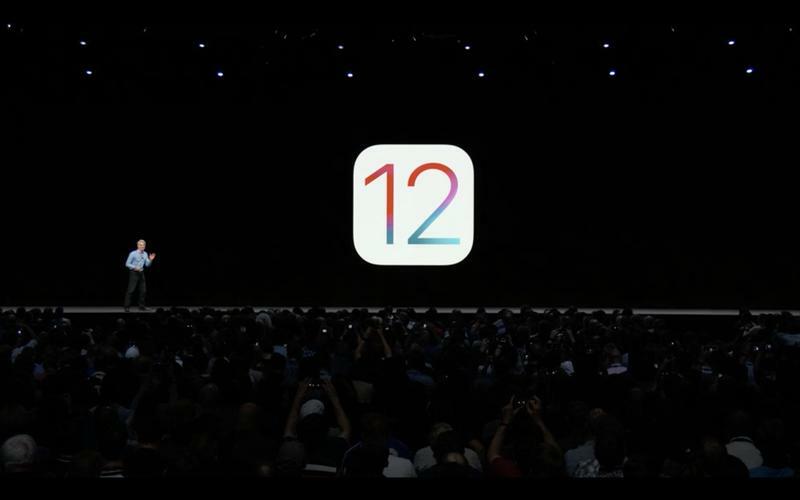 The release of iOS 12 includes a number of new features, including grouped notifications, improvements to Do Not Disturb, and a new feature called Screen Time, which is designed to encourage users to spend less time on their device. There are several other features being introduced as well—you can read all about the software in the links below. There was no major redesign, but this fall’s iOS 12 update still brings a lot of exciting features. 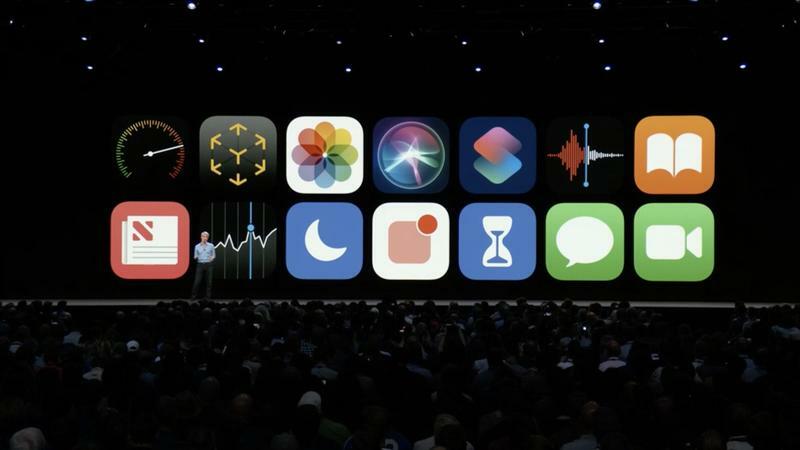 Among the big changes includes a T. Rex Animoji, Do Not Disturb enhancements, and Siri Shortcuts, which is essentially Apple’s Workflow app integrated into iOS. The update will be available for free this fall. For a more thorough recap of what iOS 12 has to offer, check out our earlier coverage. This post will highlight five of the software’s features we’re most excited to try. Apple on Monday officially unveiled iOS 12, which the company is set to release as a free update this fall. The company said this year’s update is focused on performance, something the company struggled with when it released iOS 11. According to Apple, apps will launch 40-percent faster, while the keyboard comes up 50-percent faster. The camera will also launch 50-percent faster, showing off how Apple is really doubling down on performance for this year. There’s an emphasis on “optimizing the system when it’s under load,” Apple’s Craig Federighi said. And, iPhone users will be happy to learn that iOS 12 will support all devices that currently run iOS 11. The company made it a point to underline just how well it supports older devices, which is a big problem in the Android market. You have to wonder how these performance improvements will gel with Apple’s throttling measures, which Apple users can now turn off. But we’ll see how well these improvements run on older iPhone models. 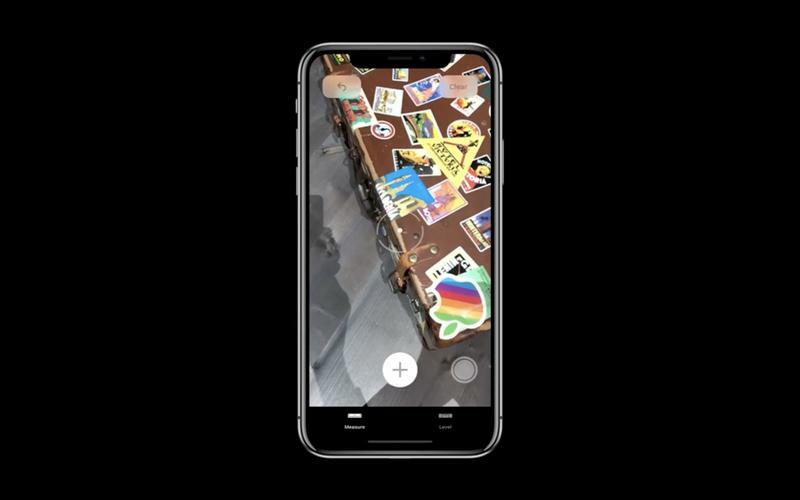 ARKit: As part of Apple’s commitment to augmented reality, the company is introducing a new app called Measure, which will allow users to measure real-world objects using their iPhone. Users will be able to download photos, suitcases, and more. Federighi showed off a neat demo on stage that worked quite well. The tool will come in handy when decorating your home, planning a road trip, and more. 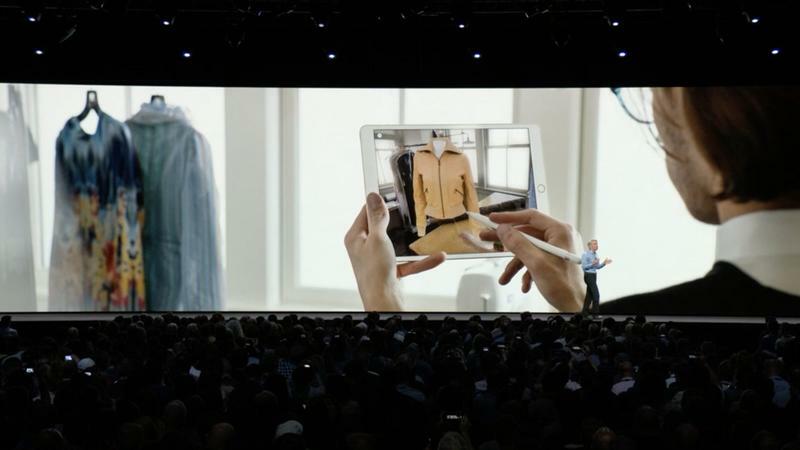 The updated ARKit will also allow for multi-user augmented reality. Two different people will be able to share a common virtual environment. One example shown on stage saw Apple demonstrate how physical LEGO sets can be interacted with in a digital environment. It was essentially like playing a LEGO game on a console, but in AR. Super cool. Photos: Apple is making changes to its Photos app. In the past, Photos allowed users to search for objects, people, and places. Now, Photos in iOS 12 will make search suggestions. You can also do multiple search terms and get suggestions for multiple search terms. Apple is also introducing a “For You” tab in Photos, which provides users with featured photos and effects suggestions. Sounds a lot like Google Photos’s Assistant features. Similarly to Google Photos, Apple Photos will also beef up its sharing suggestions. 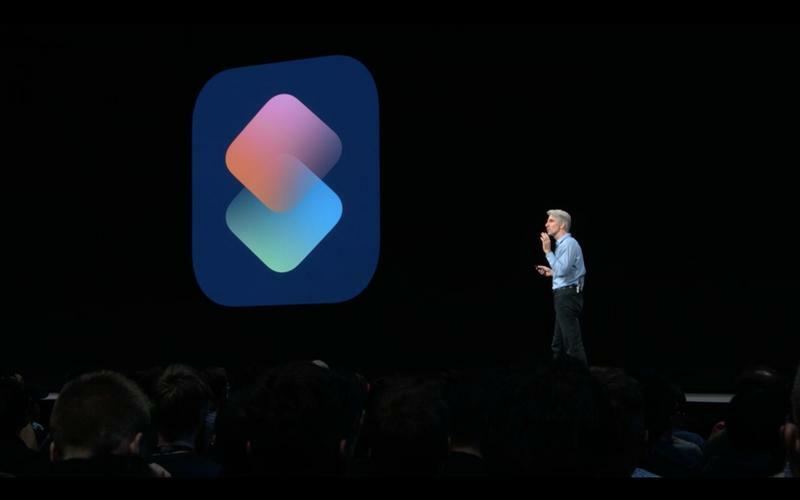 Siri: In iOS 12, Siri will support a feature called “Shortcuts.” Federighi said, “Any app can expose quick actions to Siri.” He showed an example where a user can say, “Siri, I lost my keys,” and Siri will activate your Tile (assuming you have a Tile). Siri will also be more proactive. A new feature called Siri Suggestions will show suggestions on your lock screen. If you perform a similar action multiple times a week, you’ll get that suggestion on your lock screen, like ordering coffee. Interestingly, Apple will allow users to create their own shortcuts, like a built-in IFTTT, making it easy to set macros for stuff in your apps. The goal is to make it easy for users to get things down without jumping between multiple apps. In the Shortcuts app, there will be hundreds of shortcuts users can download if they don’t feel like creating their own. Apps: iOS 12 will include a number of updates for Apple’s stock apps, including an improved Apple News and a completely rebuilt Stocks app. Apple News will actually have integration with Stocks. Voice Memos is also getting rebuilt, with iCloud support for easy syncing. Apple Books (formerly iBooks) is getting new features, like a “Reading Now,” which will sync where you last left off. One of the bigger updates is third-party navigation support in CarPlay. Do you hear that? That’s a huge round of applause for people who can switch to Waze or Google Maps. Do Not Disturb During Bedtime: As part of Apple’s commitment to mindfulness, there’s a new feature that will hide your notifications until you’re reading to confront them in the morning, rather than jumping right into a barrage of notifications. You can also hard press on Do Not Disturb and set a time limit. Notifications: At long last, iOS 12 will introduce grouped notifications, which will allow users to organize by app or group. They looked stacked sort of like Time Machine. Regardless of how it looks, it’s about time Apple finally addressed just how horribly it handles notifications. Screen Time: Similar to Android P’s Dashboard feature, iOS 12 will provide users will a weekly activity summary, which will show a graph with how much time users have spent on their phone. It’ll show how much time you’re spending on an app and which apps are sending the most notifications. You’ll be able to set limits for individual apps, which will sync across devices. Apple will send you a notification when your time is almost up, and you can tap a link to ask for more time. Parents can even control how much time their kid spends in an app like YouTube. Messages: Animoji will now have “tongue detection,” which is exactly as it sounds. Users will be able to take advantage of the new feature with the addition of new Animoji, like Ghost, Koala, Tiger, and T. Rex. But the star of the show this year will be Memoji. The feature will provide users with tools to create an emoji of themselves. Once Apple’s TrueDepth camera makes an emoji of you, you’ll be able to customize a whole bunch of different things, like hairstyle, skin color, accessories, and more. 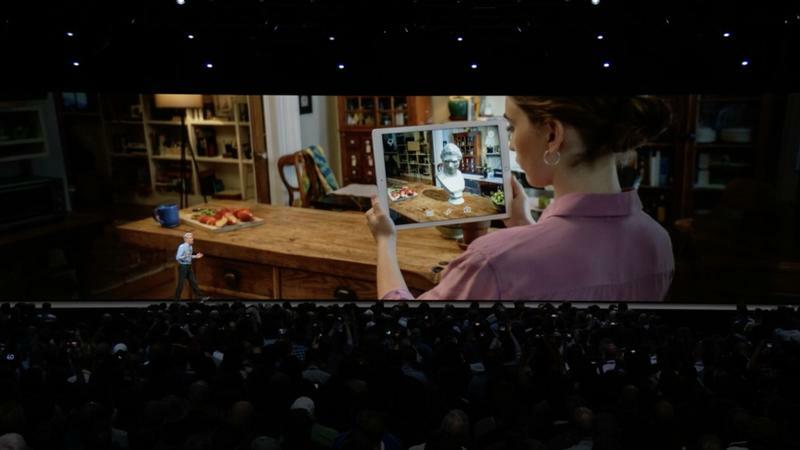 In addition to using them like an Animoji, users can use Memoji in real time, placing their Memoji creating over their own face. That will make for some really fun selfies. Users will be able to save multiple Memoji. 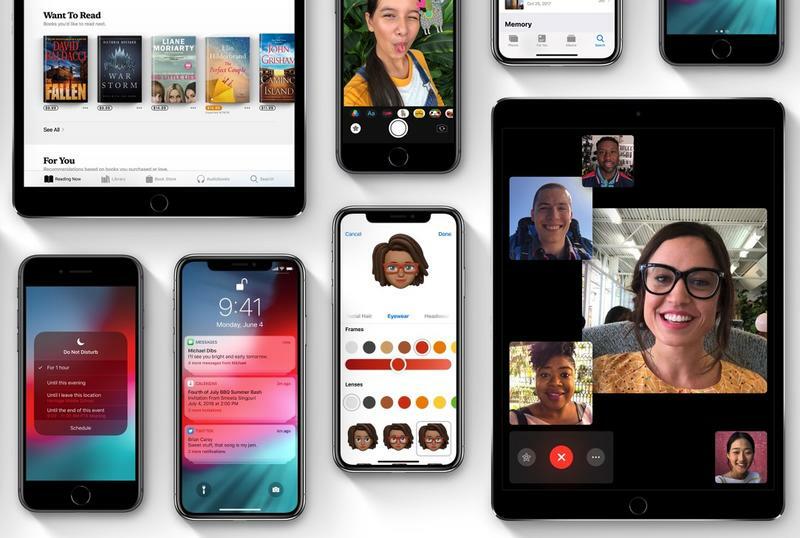 FaceTime: After years on the market, iOS 12 will support group FaceTime. Users will be able to join a group of up to 32 users at the same time. 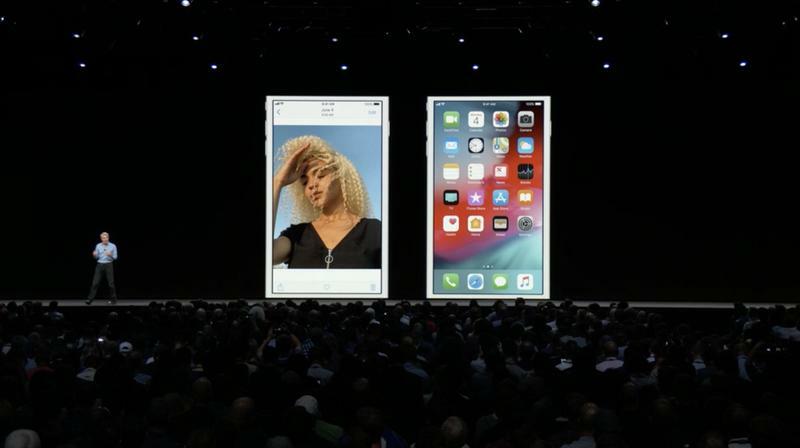 Apple is taking a strange approach to the feature: At the bottom, you’ll see a strip of people in the FaceTime, with larger squares on the top of people who are speaking. It’s unclear how Apple will handle this when everyone is talking at once. FaceTime will also support Animoji and Memoji, so the next time you jump in a call you can talk as your digital avatar or a poop emoji. That’s a lot of stuff, but still no big redesign, which will supposedly come next year. The introduction of a mindfulness app and grouped notifications are huge, as is Memoji. These are just a few of the features Apple announced, so expect more to crop up once a full list of changes is released.